It’s always summer. Bugs are always producing bugs!! The bugs are here! they are always here. They will bug you until you go nuts! Don’t go nuts. it’s not a good thing. 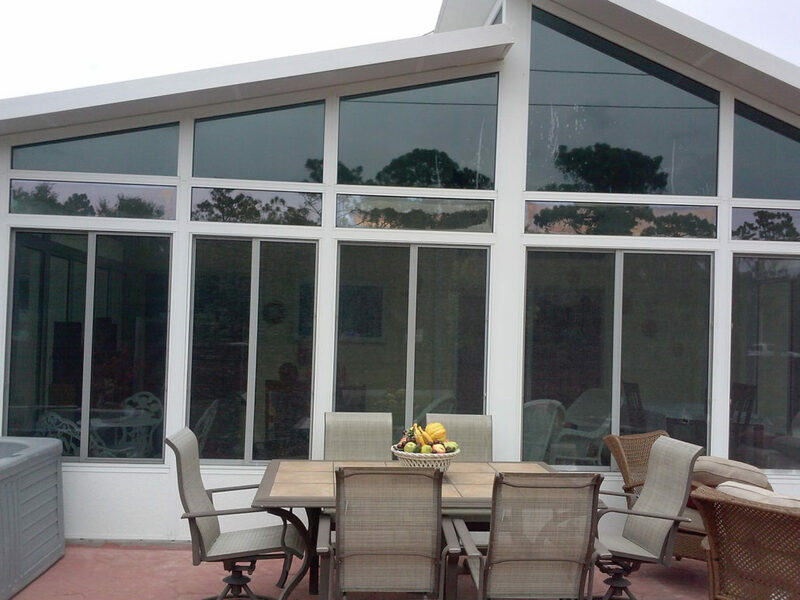 If you want to really relax and enjoy the summer breeze, you must defend yourself from those irritable buzzing, stinging, pesty critters who do not lLet you relax. Their only goal is to make sure you suffer. They don’t want to see you happy. They will be persistent. They will sting your kids, your wife, husband, your grandma, your baby and as always, they will sting you when you’re trying to relax and take a little nap. They will sting you behind the elbow!! Those peace robbers, and anti-relaxing pests will sting your pets, your turtles, your fish (what, you don’t think they swim?.. They swim, they do!!) There is only one way to avoid all this suffering. 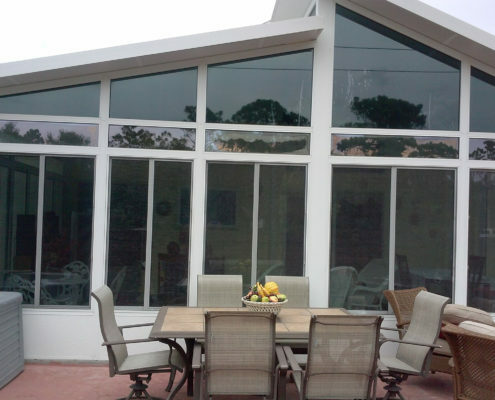 You must install a screen enclosure, patio screen room, pool enclosure, screen in your lanai area; for heavens sake …. Screen , scereen screeeeen. They are coming. The bugs are coming. Ohh!! How about those “lovebugs”. Love bugs!!? Yeah right. They don’t sting, but they will make your iced tea taste funnny. They will make your sandwich taste as if you over did it with the mustard. They drive you… “one flew over the kookoos nest”. They should be eating the mosquitos. But they don’t eat them. They are in this together. With these pests. 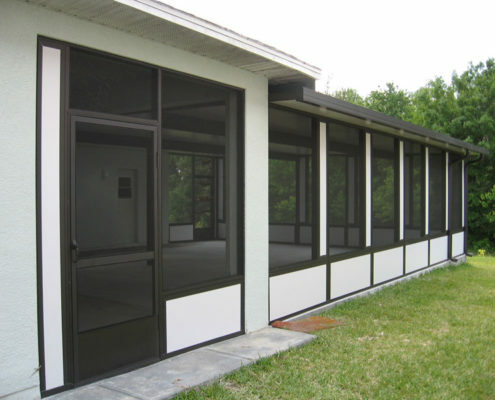 Call florida screen rooms, llc today. Put an to your suffering. 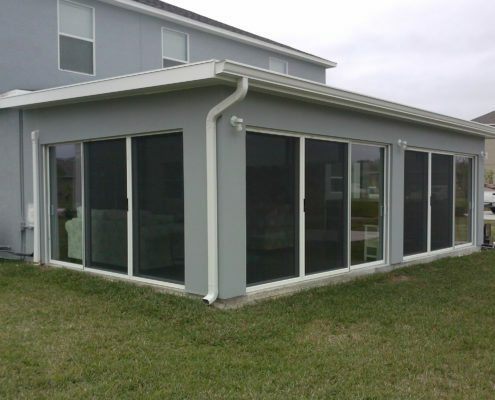 We will build your patio screen room, pool enclosure, screen room, glass room, vinyl, 0r acrylic screen room, lanai enclosed with screen. screen , screen, screen.